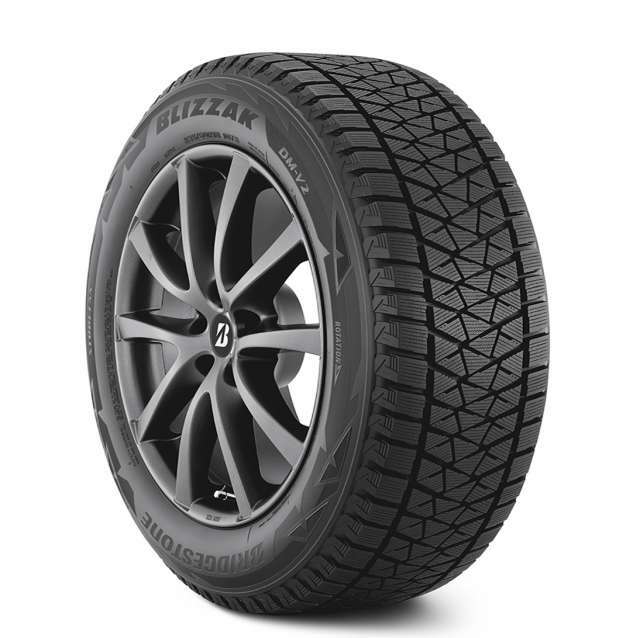 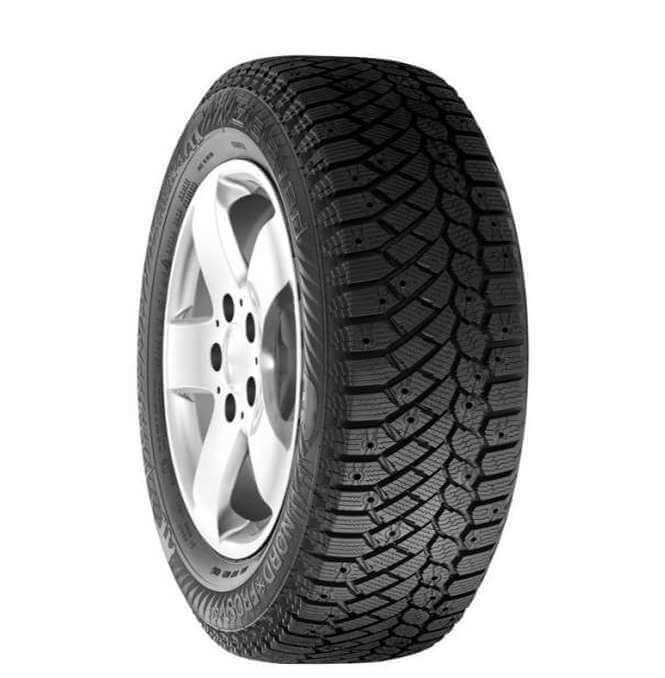 The Gislaved Nordfrost 200 is the new winter tire lauch by Gislaved tire for 2016 in North America. 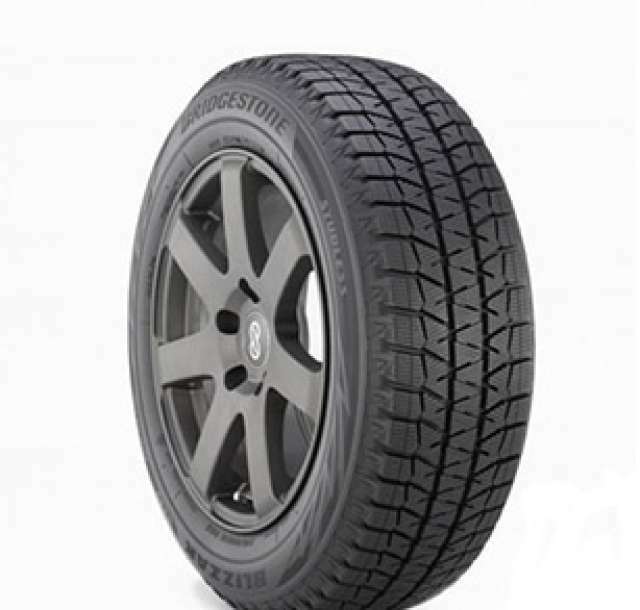 The Nordfrost 200 replace the Nordrost 100 that was a very good winter tires. 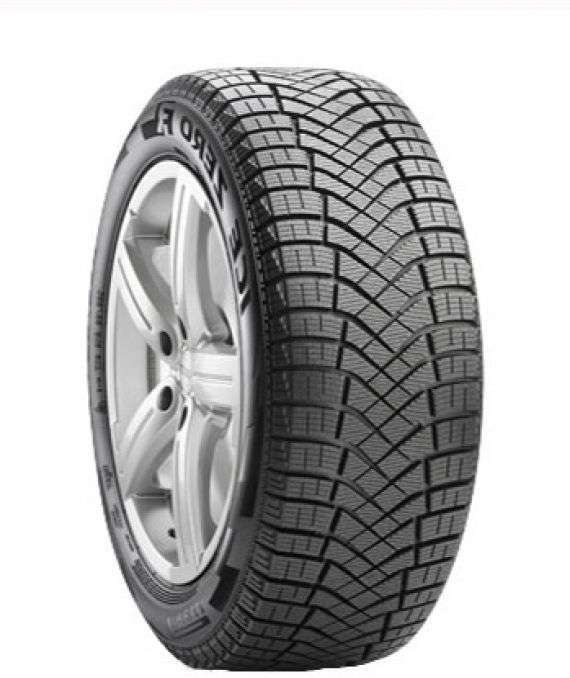 The new model offer shorter bracking distance on icy roads and offer also a better stability when driving at high speed.The Gislaved is part the Continental tire group.